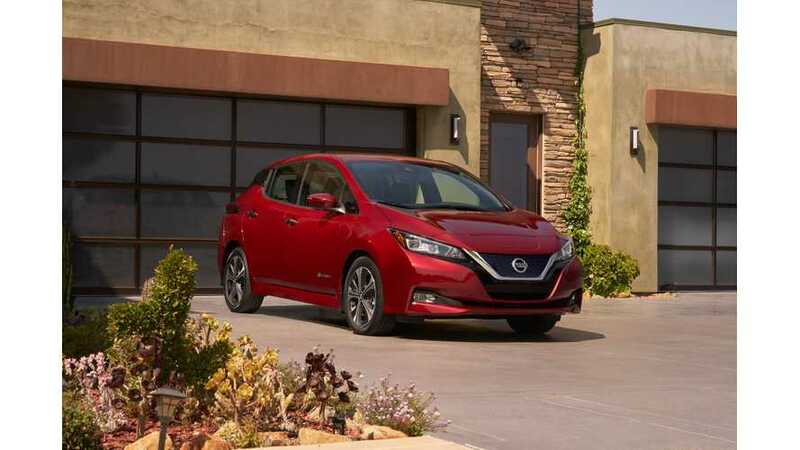 The new Nissan LEAF was named a 2018 World Car of the Year finalist among nine other cars, as the only all-electric model. The previous LEAF won the award in 2011 and will now have the chance to become the only EV to win it twice. We will know the winner at the New York International Auto Show on March 28. 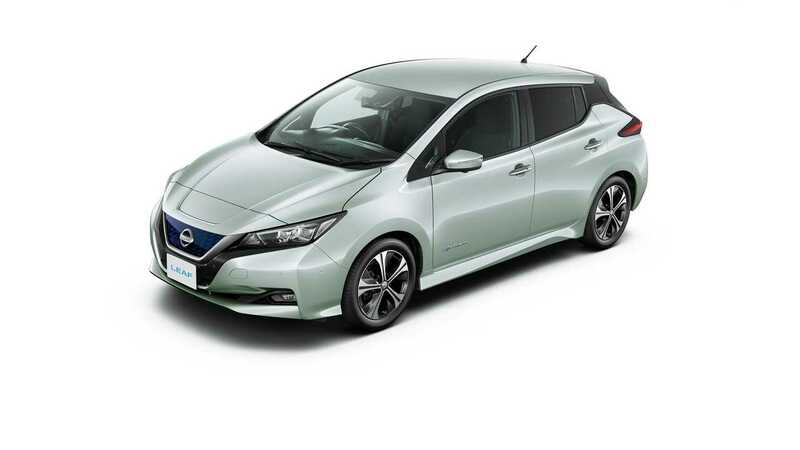 "Revealed in Japan late last year, the Nissan LEAF has been completely reinvented, combining greater range with a dynamic new design and advanced technologies. A jury of 82 motoring journalists from around the world selected the finalists by secret ballot based on their evaluation of each vehicle at exclusive drive events staged by the award's organizer." "The world is moving towards electric cars at a fast pace, and the Nissan LEAF is one of the best. You don't get onto the World Car of the Year final list if you are not extremely worthy. The LEAF is a car you have to look at when you think about the future of motoring." The list of finalists also includes the Volvo XC60, which is available in the plug-in hybrid version T8. Separately, the LEAF qualified as a finalist in the 2018 World Green Car category. 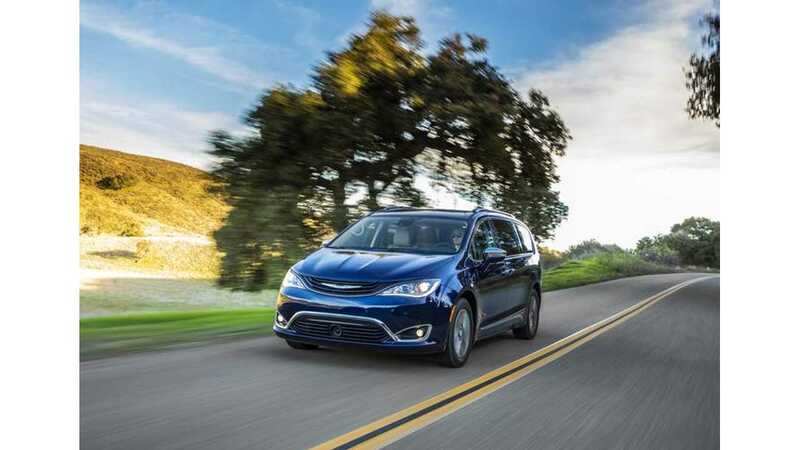 The other plug-ins are the BMW 530e iPerformance and Chrysler Pacifica Hybrid.